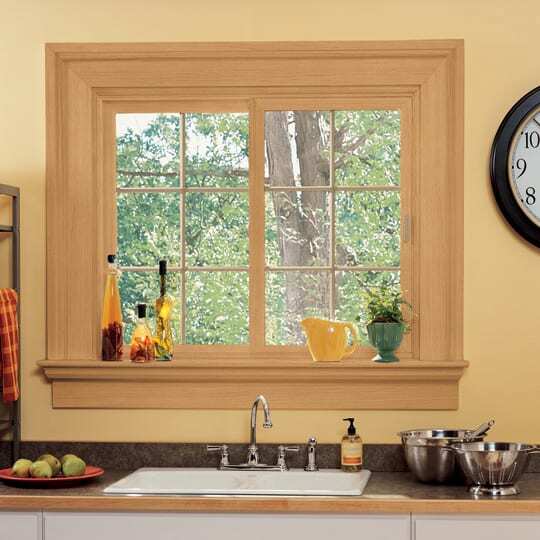 When it comes time to install slider windows at your home in the Naperville, Illinois, area, turn to the home improvement specialists at Next Door & Window. A family tradition since 1947, we have installed sliders – and many other replacement window styles – for homeowners throughout the region, completing each project with unrivaled respect and attention to detail. We also offer several unique sliding windows sizes that are difficult to come by elsewhere in the industry. We can custom paint or stain your new slider windows to ensure they perfectly blend with the existing décor of your residence, inside and out. Unlike some other window replacement companies, our team performs full-frame replacements. This means that we will remove the entire window – frame and all – and replace it with a gorgeous upgrade that is sure to boost the appeal of your home. In addition to manufacturer warranties, we offer a five-year labor warranty for all of the work our installation team performs at your home. 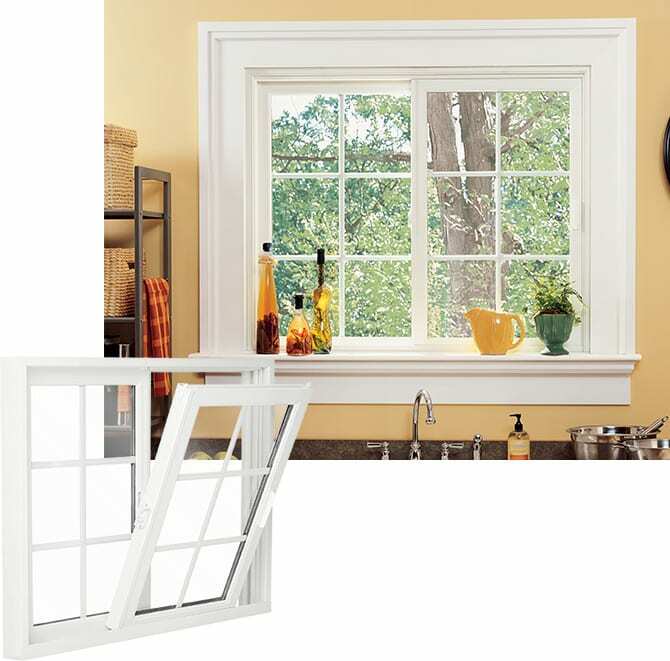 This helps to provide you with peace of mind knowing that your windows are protected for years to come. Next Door & Window’s many advantages, combined with our horizontal slider windows, produce award-winning results. In fact, we have been awarded an A+ rating from the Better Business Bureau and a Best of Houzz Service Award, both of which exemplify our ability to deliver the results our customers desire. To learn more about the slider windows we install for homeowners in Naperville, IL, and the surrounding communities, contact Next Door & Window today.